مرحباً، أرغب بالاستعلام عن عقارك رقم بيوت - 1045-Ap-R-0662. أرجو منك الاتصال بي في أقرب وقت ممكن. 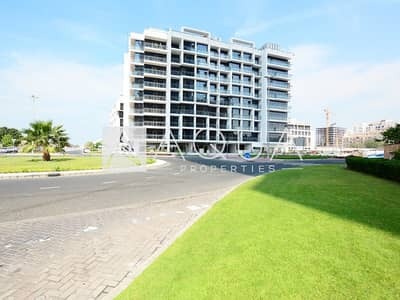 Aqua properties is pleased to offer this great quality 1 bedroom unit for rent in J8, a ground plus eight storey low-rise residential located in Jumeirah's freehold area. This residential building offers prestige and security of a gated community. 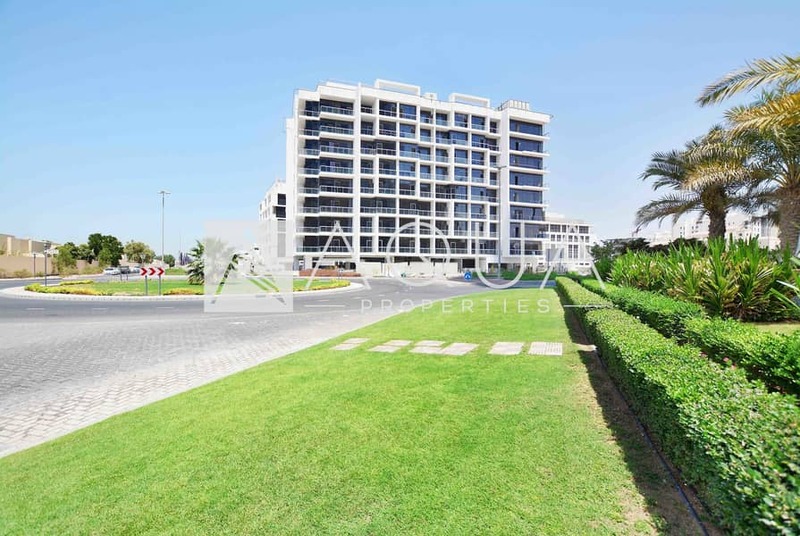 Located in a prime location with easy access on and off Sheikh Zayed Road. The apartment boasts excellent fit and fine finishes with a BUA size of 820 sq. ft. Call now for further details! Call now for further information and private viewing appointments. Lots of units to choose from, all exclusive units to us!